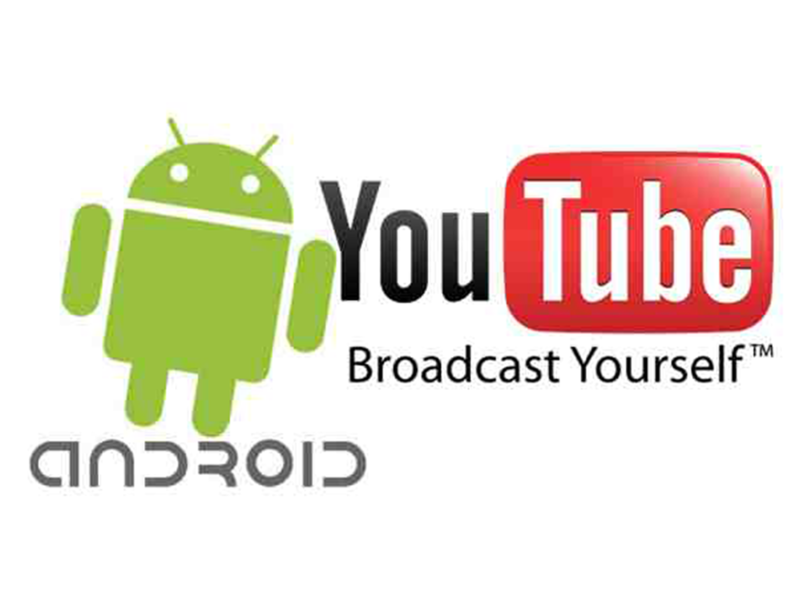 Along with the announcement of the first set of Android One smartphones, Google also revealed that the Youtube for Android will support offline video playback soon, starting in India. 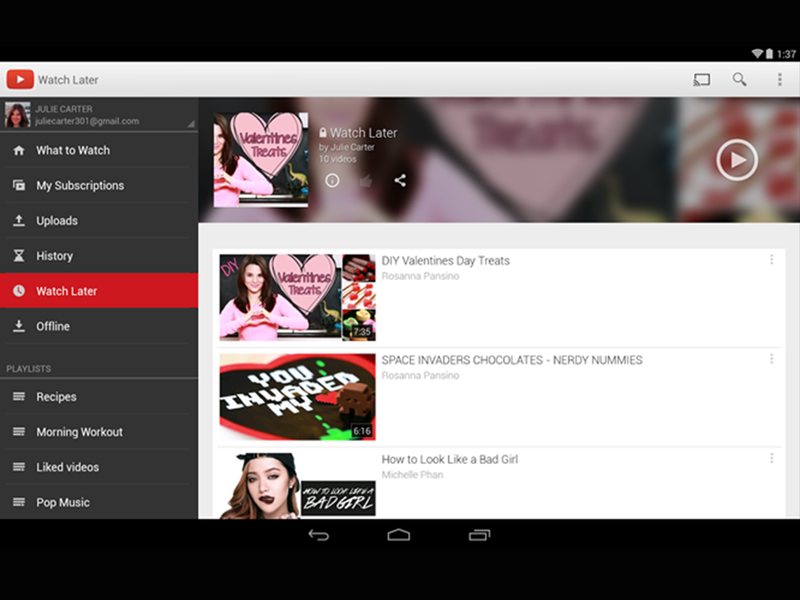 The offline playback will allow users to download Youtube videos and store them on the device so they can view it anytime, regardless of the Internet connection. According to Google, “In (the) coming weeks much of YouTube will be available offline in India, meaning that people can store videos in the YouTube app when they are on WiFi and watch them later — a great benefit for times with a slow connection or re­watching videos without using up the data plan". Before its official announcement. there have been leaks coming out about the offline playback. A photo from Android police above shows a screenshot of Youtube with "Watch Later" and "Offline" tab.